The ZKM | Center for Art and Media Karlsruhe is a unique international cultural institution focused on bringing together the arts and new media. It unites the fields of research and production, exhibitions, events, and documentation under one roof: the Media Museum, the Museum of Contemporary Art, the Media Library, the Laboratory for Antique Video Systems, the Media Theater, the Institute for Visual Media, the Institute for Music and Acoustics, and the Institute for Media, Education and Economics. 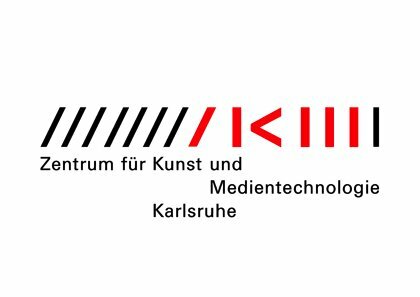 Its many institutes and departments enable the ZKM to develop interdisciplinary projects and international collaborations. The ZKM closely and constantly analyzes new media in theory as well as in practice in order to be able to react to rapid developments in information technology and our perpetually changing society. The ZKM considers itself a forum for bringing together science, the arts, politics and economy in close cooperation with the Hochschule für Gestaltung Karlsruhe (State Academy of Design) and other institutions. The goal of the ZKM--as a platform for experiments and discussions--is to be actively involved in working toward the future, since the question of how to use technologies in a meaningful way is constantly redefined and asked anew. Ableton Live is being used as an integral tool in the ZKM's outreach programs to introduce young people to the world of new media and electronic music.